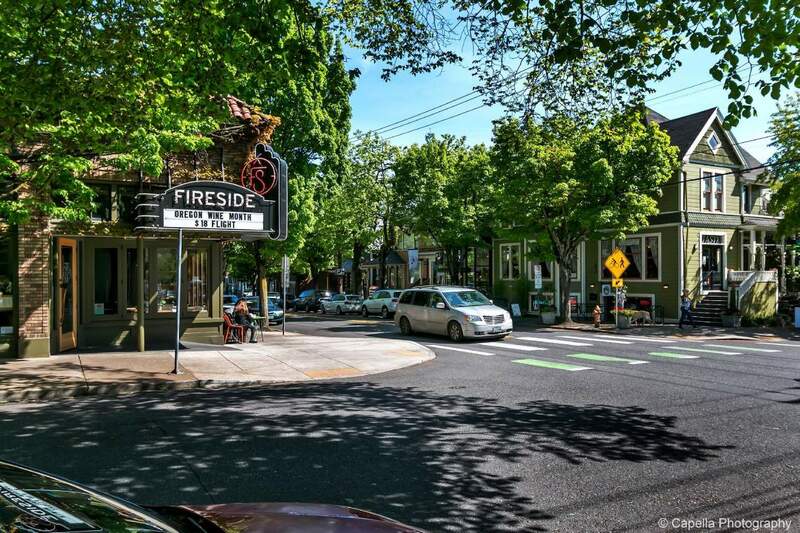 NW Portland homes are rich in history and architectural character. By the 1900s, this land that had once been a wooded forest and considered the outskirts of the city, became accessible with the help of horse-drawn street cars. 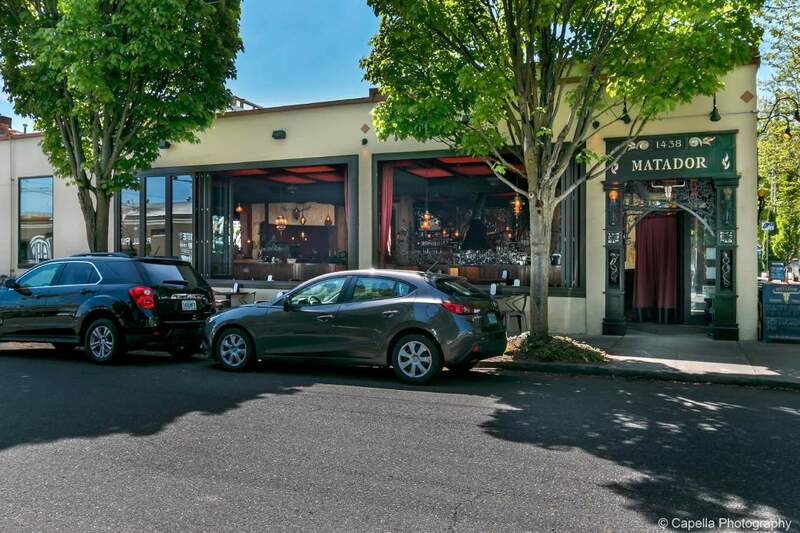 Many affluent families built their residences here, in the area that became known as Nob Hill. The unequivocal design elements from this early 20th century development boom make the homes in this area truly unique. 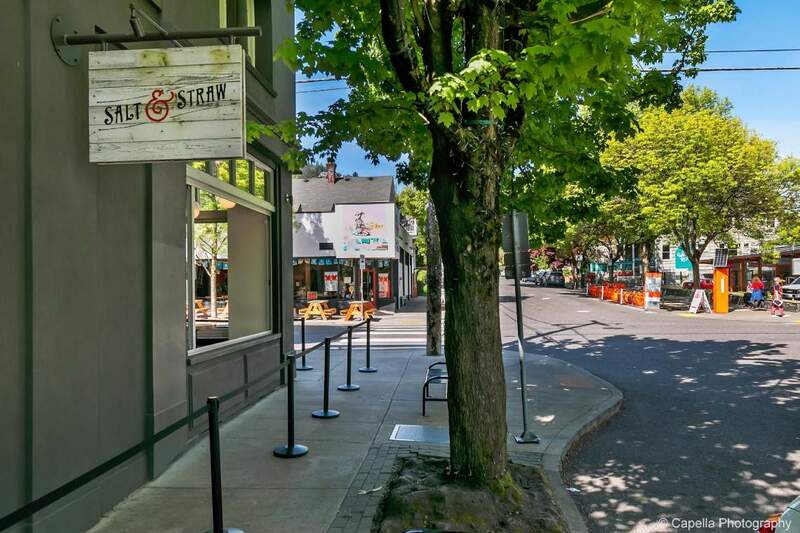 Streets like NW 23rd and NW 21st are a few of Portland’s hottest destinations for shopping and dining. The streetcar connects this area to the Pearl District and Downtown, providing affordable and efficient transportation. Close proximity to freeways makes it easy for those who need to commute by car. For those seeking outdoor recreation, the entrance to Forest Park –one of the country’s largest urban forest reserves – can be found at the northern tip of this district.